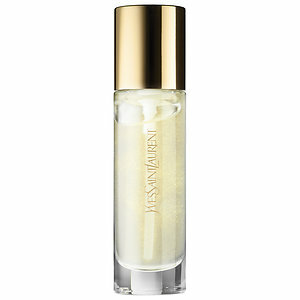 Luxurious makeup primer from YSL is here! The Yves Saint Laurent Touche Eclat Blur Primer strives for prepping the skin so foundation could be applied with increased ease. As well, the product mentions its ability to minimize appearance of pores and even out skin tones.